Are you in need of a locksmith service provider in the area of Lexia? 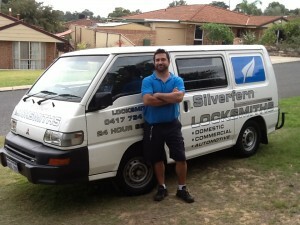 Call Silverfern Locksmiths as we provide a complete range of 24 Hour Mobile Locksmith Services with no holidays! 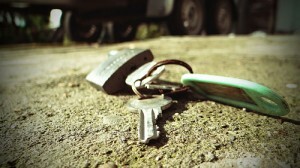 We offer Emergency locksmith services to any type of Residential, Commercial, Automotive lock or key issue. Call us today at 0417 734 773 and our locksmiths will be at your place in no time. Silverfern Locksmith is your best choice in Lexia when it comes to hiring an emergency locksmith service-provider. We have a wide variety of equipment, technology, and expertise to meet any safety need you may have for your home, vehicle or business and any sophisticated lock and key system you need help with. Locked out of your car in Lexia? Silverfern specialises in emergency repair of your car lock or key, we also make a transponder key or remote key fob to start your car. 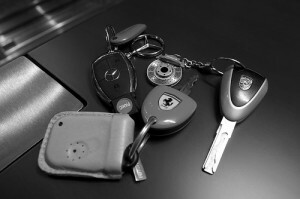 So if you have any key or lock issue with your Holden, Toyota, Nissan, Ford, Hyundai, BMW, Audi, Mercedes, or whatever make or model of the vehicle you own, Silverfern Car Locksmiths can help you. Silverfern Commercial Locksmiths offer exceptional levels of customer service and experience but still offer very competitive rates. 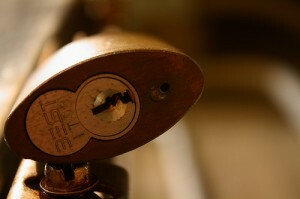 We offer efficient, prompt, and affordable commercial locksmithing services around Welshpool area. Our team specialise in locksmith and security services to commercial buildings such as schools & universities, hospitals, retirement villages, hotels and more. At Silverfern, we supply and provides servicing to all kinds of safes – all our safes are suitable for protecting jewellery, important documents, guns, pharmaceutical drugs and cash in both residential and commercial properties. For security safes in Lexia, nothing is better than Silverfern Locksmith. Call us now and we will instantly send our qualified locksmiths to your area. We will find solution whatever type of locksmith issue you have.